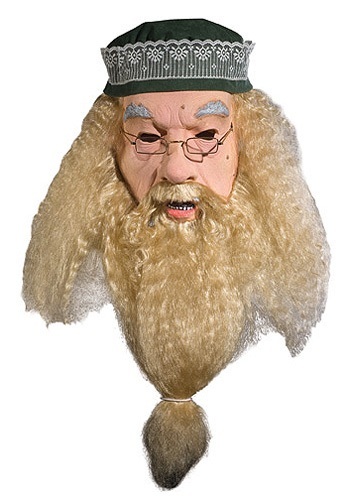 Become a powerful wizard and Hogwart's Headmaster this Halloween in this Adult Dumbledore Mask. 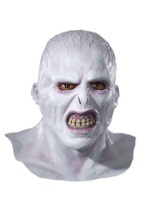 The mask has long, blond hair that hangs below the shoulders. 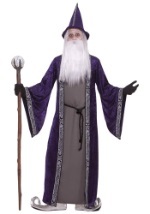 The beard and mustache match the hair and hang down the chest. 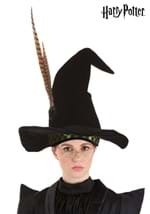 The mask is topped off with a soft, green hat embellished with a white lace. 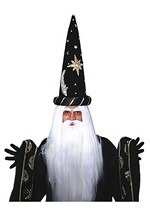 The face has grey eyebrows and brown freckles and moles. 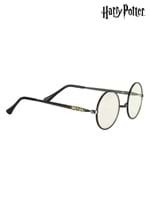 Glasses with a thin, gold frame and square lenses are attached to the mask. 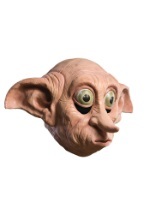 There are also slits for your mouth, ears, eyes and nostrils. 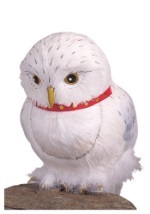 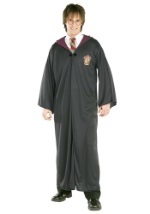 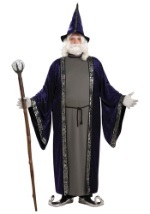 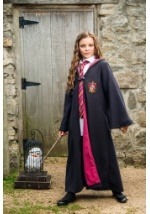 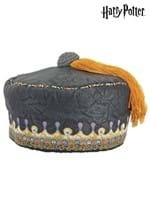 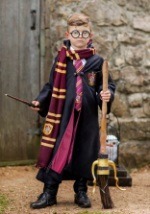 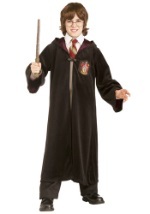 Round up your friends and go as the entire cast of Harry Potter characters with our great costumes and accessories.